Please read the above narrations about the Companions and think our Sunni fellows still insist that all Companions are rightous and all will go to heaven. 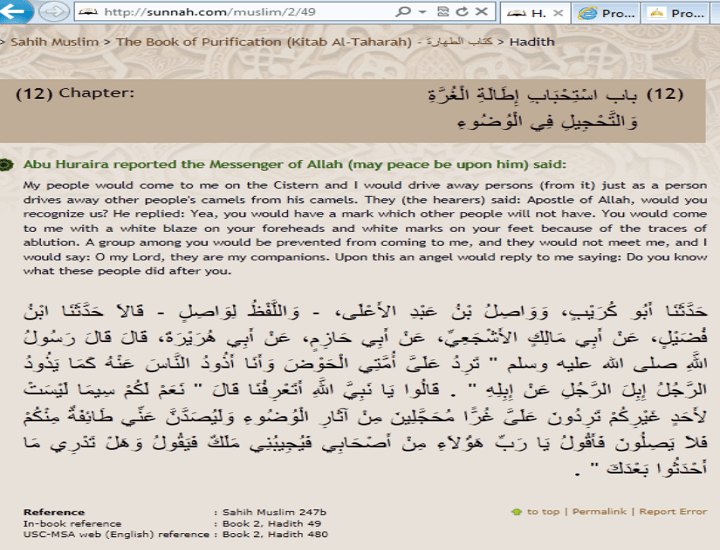 But these narrations from Bukhari and Muslim prove something different. This entry was posted in Research work in Sahih Muslim and tagged Companions did innovations after the Holy Prophet(pbuh). Bookmark the permalink.